I have always found most kids irritating. And I still do. The other day, I was eating in a cafe with Skai when I heard a toddler having a meltdown. I couldn't help but put on a frown. Skai was amused and asked me "Why are you annoyed? You have a baby yourself!". I replied "Yeah! I still dislike kids! Other people's kids!" But seriously, I guess i now understand why friends keep telling me it's different when you have your own. So how has things changed? My body has gone thru so much changes. From the weight gain to the c-section surgery. I have not lost all of my pregnancy weight, sadly. Am being a bit cautious over exercise though due to my surgery, but I'm intending to go exercise after 6 months. Forgetfulness. For some reason, my memory is so bad during and after pregnancy! I keep forgetting stuff! How extremely tiring it can be. This is my first week back at work. I am exhausted beyond belief. Plus, the lack of sleep is killing me gosh. Breastfeeding. While it was painful at first, I soon got into the hang of it. However, breastfeeding also means waking up every 3 hours to feed Aidan, so no more long stretches of sleep. Will definitely pen more on this soon. Lack of time. I hardly have 'free' time. Most of the time, I'm taking care of Aidan, pumping milk or feeding him. Been neglecting my blog way too much. I need better time management! I have never thought I would have a child. In fact, even at times now, I still am in shock at times over my transition. I am extremely clingy with Aidan. HAHAHAA. He does bring me such joy. That being said, I'm still a very new mum. Lots to learn, lots to do. To more baby updates soon! Aidan is now 3 months old! 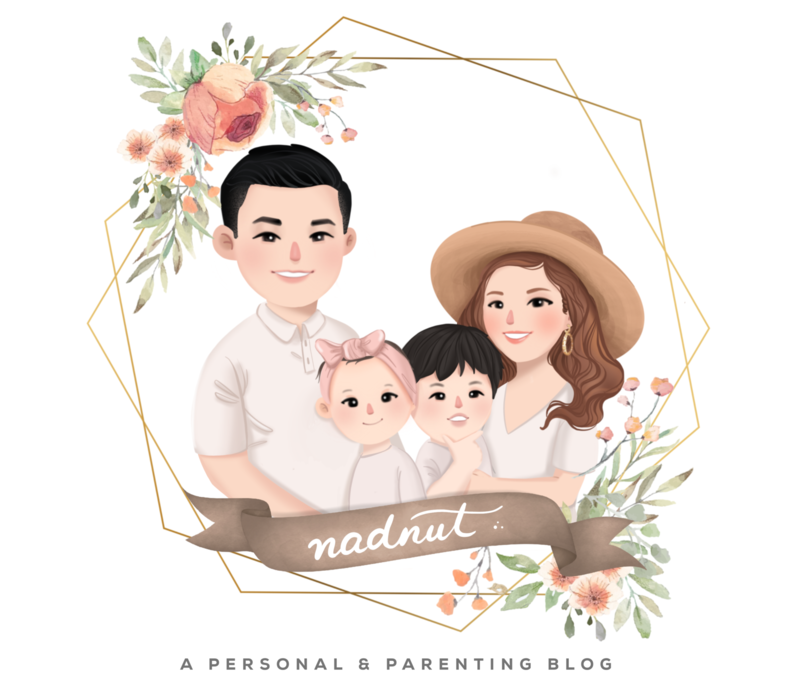 Posted in #AidanSim, #nadskaijunior, Love, Singapore Lifestyle Blog, Singapore Mom Blog, Singapore Parenting Blog, Yours truly.... Tags: #nadskaijunior, Aidan Sim, baby aidan, nadnut, nadnut.com, nadnut.com - Singapore Lifestyle Blog, Parenthood Blog Singapore, Parenting Blogger, Parenting Bloggers Singapore, Pregnancy, Singapore Baby Blog, singapore lifestyle blog, singapore lifestyle blogger, Singapore Mom Blog, Singapore Mom Blogger, Singapore Mommy Blogger, Singapore Motherhood, Singapore Parenthood Blog, Singapore Parenting Blog on July 15, 2016 by nadnut.